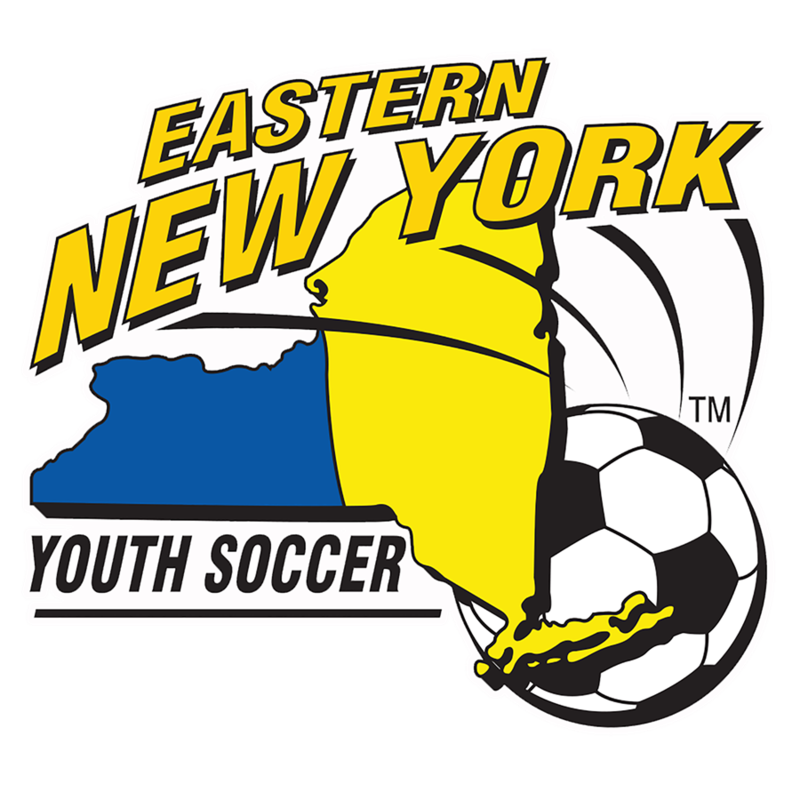 July 19, 2017-The East Hudson Youth Soccer League (EHYSL) hosts the largest awards dinner for teams annually in the Eastern New York Youth Soccer Association (ENYYSA). The EHYSL Dinner of Champions has become a July tradition that extends back almost to the league’s founding four decades ago. 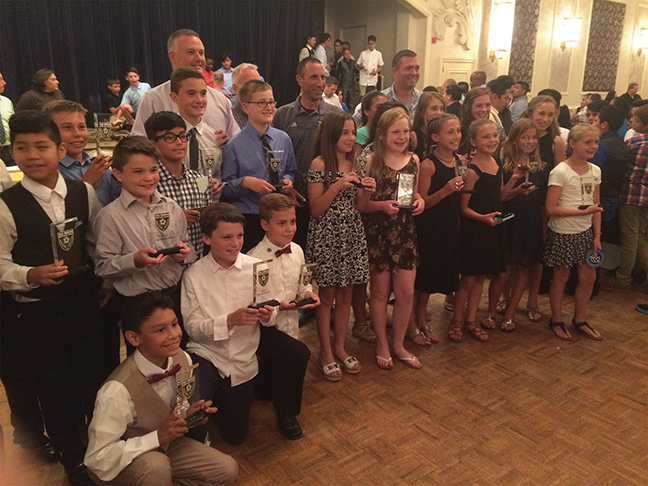 44 division champion teams and four scholarship recipients were honored on July 11 and 12 at Anthony’s Pier 9 in New Windsor. A crowd of nearly 1,400 attended over the two nights. 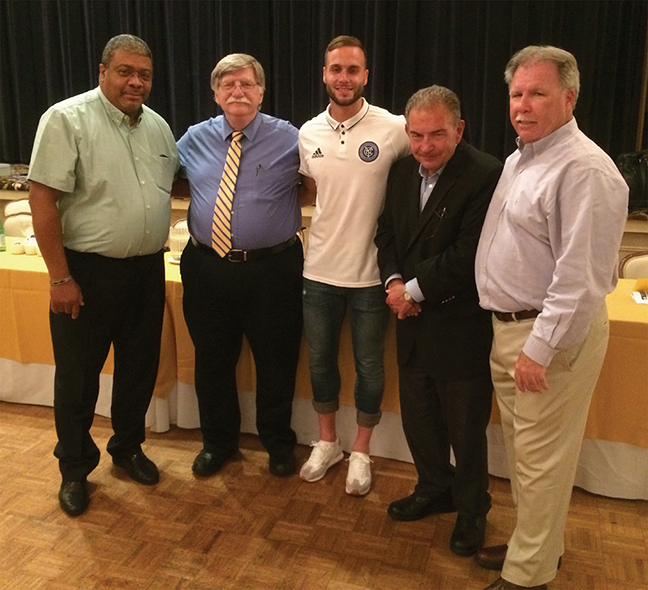 Present on July 12 was New York City FC defender Maxime Chanot, who gracefully posed for photos with seemingly every player at the dinner. The coaches of the 44 champion teams discussed their squad and introduced the players. A common theme for many of the squads is the players were unhappy with how they had done the previous season so the kids worked really hard and put together a championship season. 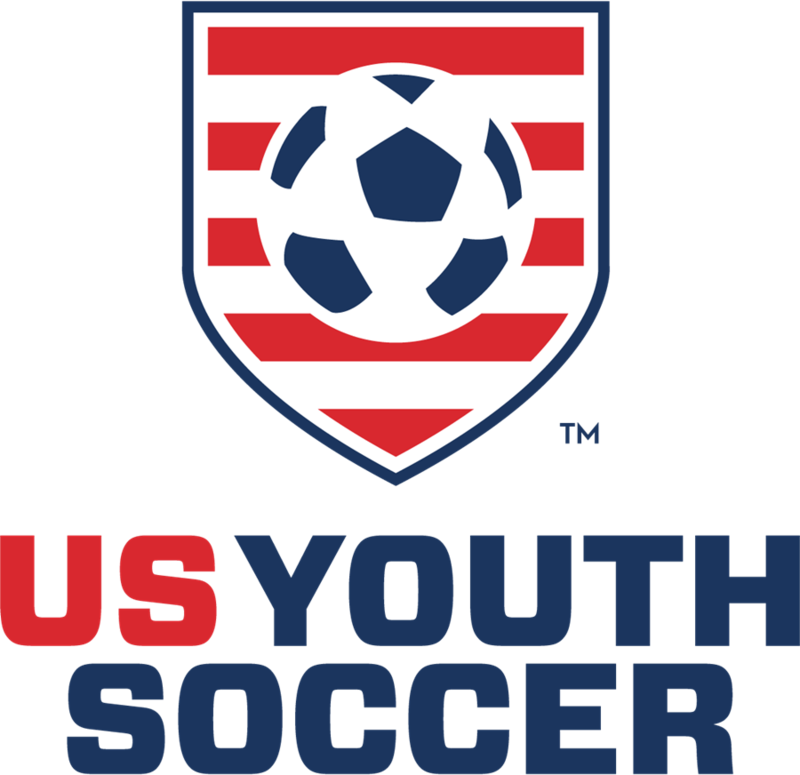 Special kudos to the Boys-Under-14 Liberty Red Devils, who went from 0-10-0 to 10-0-0 in Division 4. All four scholarship winners decided to continue their education at colleges in New York State. The Michael Goldberg Memorial Scholarship Award recipients are Linzy Dineen (Syracuse University) and Alexa Franceschi (Mount Saint Mary College). 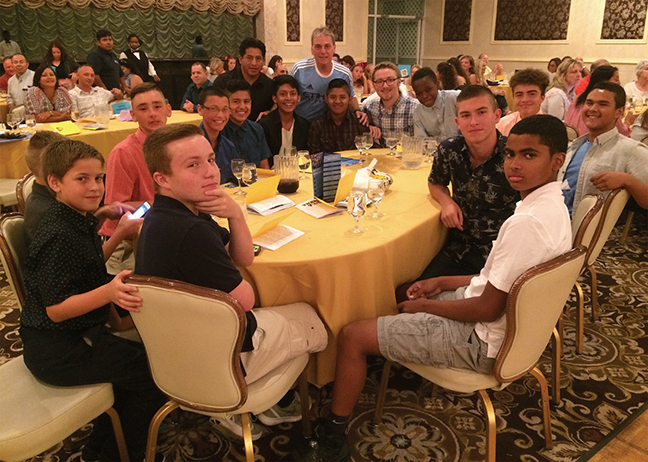 Michael was a 15-year-old boy playing in the EHYSL for the Chappaqua Soccer Club when he died of leukemia and his family started the scholarship to honor his fulfilling yet brief life. The Dan Herbst Memorial Scholarship Award winners are Birch Lazo-Murphy (Syracuse University) and Emily Mildner (Utica College). The scholarship namesake also died from leukemia, in 2001. Dan was a longtime soccer journalist and author, past president of the Yorktown Soccer Club and in his first term as EHYSL President when he passed away at age 48. “These four scholarship winners exhibited excellence not only on the soccer field but in the classroom and in their communities as well,” concluded President Purdy. Two Division 1 champion teams from Warwick: Boys-Under-12 Warwick Revolution and Girls-Under-12 Warwick Wildcatz. 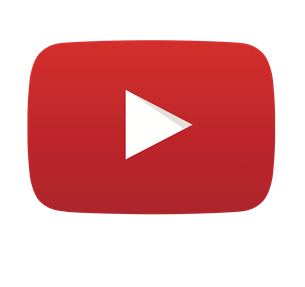 The photos from both nights are linked here.